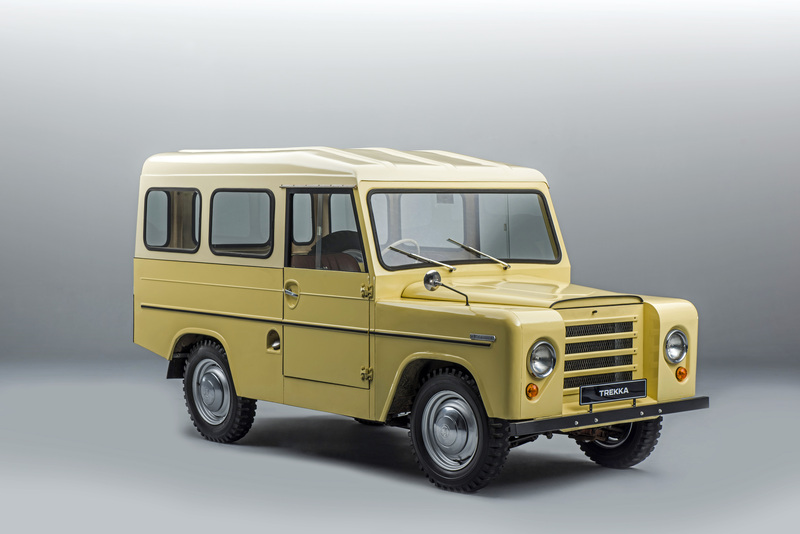 Half a century ago, the TREKKA blazed a trail for ŠKODA’s wave of SUVs. 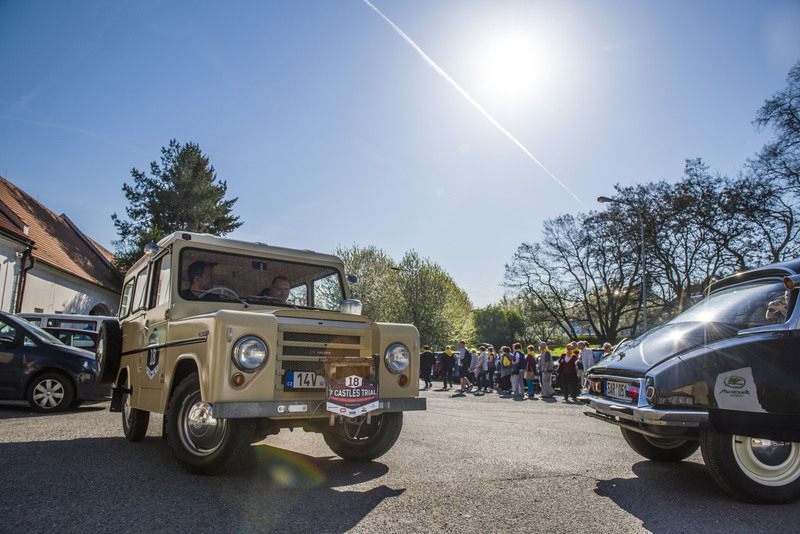 Now it’s the star of show at exhibitions and vintage car rallies. 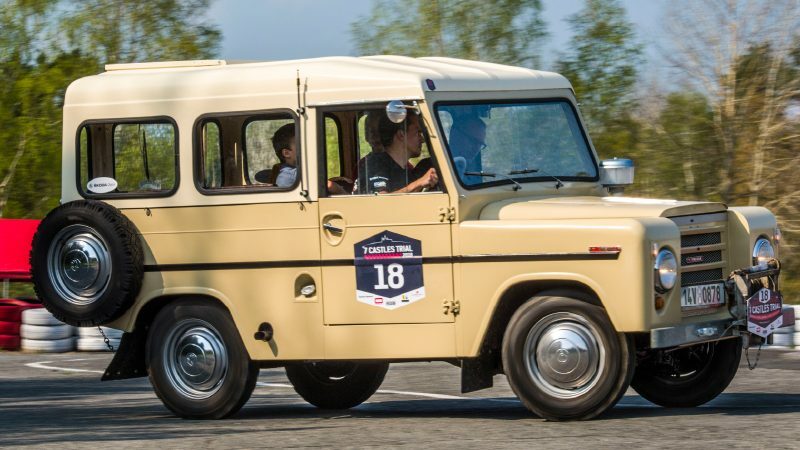 The TREKKA is a true rarity in Europe. The ŠKODA Museum knows of only six of them on the Old Continent. And this one, the colour of New Zealand’s sand – in mint condition and as perfect as the day it rolled off the line – is the most beautiful. Climb in and let’s go for a spin! 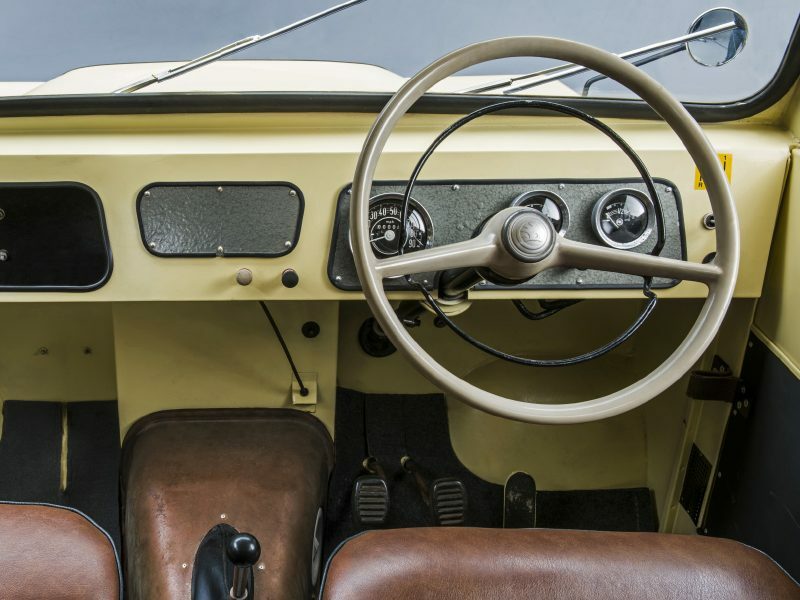 What with the steering wheel on the right, the gear stick on the left, and first gear at the driver’s left knee, it’s like being back in great-granddad’s old OCTAVIA, except in a mirror image according to New Zealand’s laws. It commands respect from the very first touch. Luckily, the TREKKA has perfectly regular shapes, so coasting the country roads and passing lorries proves to be a doddle. The front passenger has the worst of it, because they find being so close to the centre of the road an unnerving experience. The TREKKA was designed at a time when the idea of civilian off-road cars was only just taking hold among vehicle-makers. 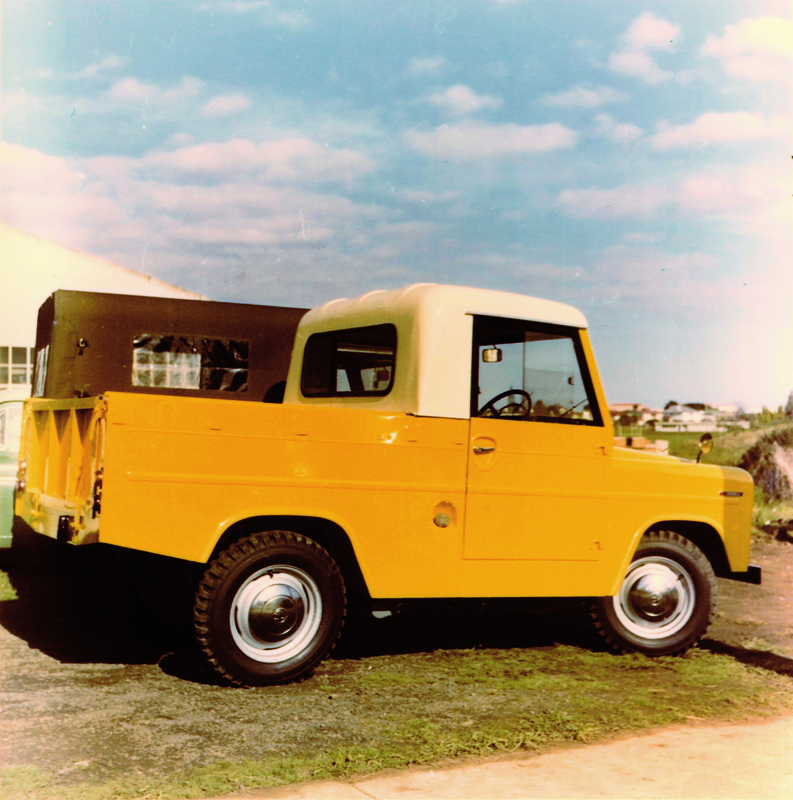 The brainchild of ŠKODA’s New Zealand importer 50 years ago, the TREKKA was developed in both New Zealand and Mladá Boleslav. The semi-off-road car is a celebration of simplicity, the ability of the designers to be creative in limited conditions, and impeccably practical, utilitarian design. In point of fact, it is the very first – and to date the only – car that is through-and-through New Zealand. The front has two seats that will only slide backwards and forwards, so the driver has no choice but to adapt. You find yourself sitting on a seat with a low backrest, up high and close to the door. The almost perpendicular windows and generous glazing mean the driver’s view out couldn’t be better. In the back, there are two benches, one along each side, enough for six kiwi catchers, a family driving through the meadows on its way into the city, or eight kids off to rugby practice. The previous owner of our car has done his own bit of upgrading. There are are rifle holders between the front seats, two spare wheels on the sides and, on the front bumper, proof that DIY is a passion across all continents – the owner made a multi-purpose winch out of cam wheels and an engine chain under the bonnet (it is unlocked with a cable on the dashboard). 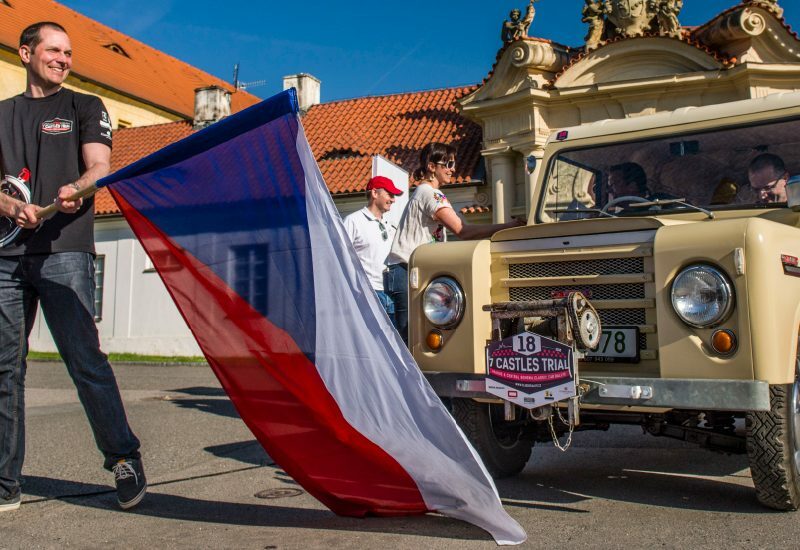 On the narrow roads around Prague, the 7 Castles Trial – a rally for vintage cars – took in some of the Czech Republic’s most wonderful beauty spots, with the TREKKA bombing along at speeds of up to 80 kilometres per hour. You have to work out the speed in your head because the tachometer is in miles. That’s about all there’s time for as yo absorb the sharp tilts and bobbing chassis, all wrapped up in your respect for such a rare car. The TREKKA loves cantering down the straights, but finds the hills a chore, so you have to make sure you keep to the low gears, preferably with plenty of double-clutching. The driver enjoys direct contact with pure mechanics. The large steering wheel and turning radius lend the car dexterity, and – with a little skill – upshifting is smooth. This particular TREKKA, with a canopy for the discerning traveller, was at the better end of the spectrum. The entry-level version was a two-seater pick-up that was open to the elements. For an extra charge, you could have a cloth or laminate roof, either just for the front seats or also for the back. The kerb weight ranged from 920 kg to 980 kg, depending on the version, while the payload was a decent 450 kg to 500 kg thanks to the structure of the frame. 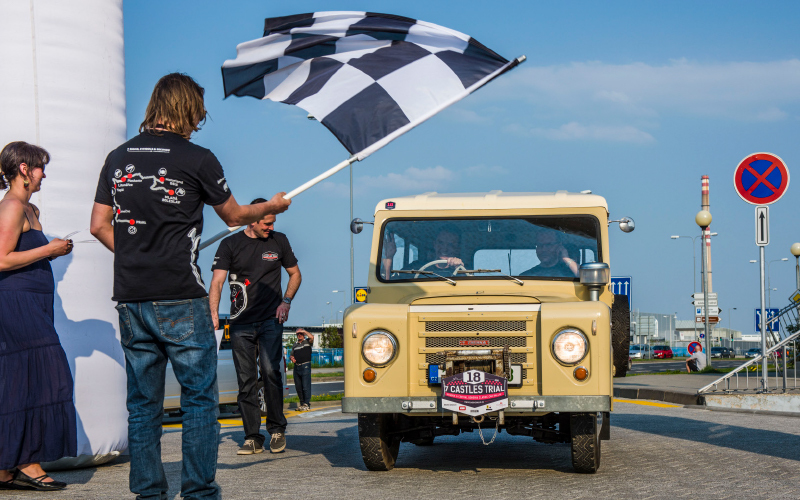 The TREKKA, back home in Mladá Boleslav, deserves a lot of credit for New Zealand’s only mass-produced car. Fewer than three thousand TREKKAs were made, and they are now a cult car in New Zealand. The first was assembled in 1966. 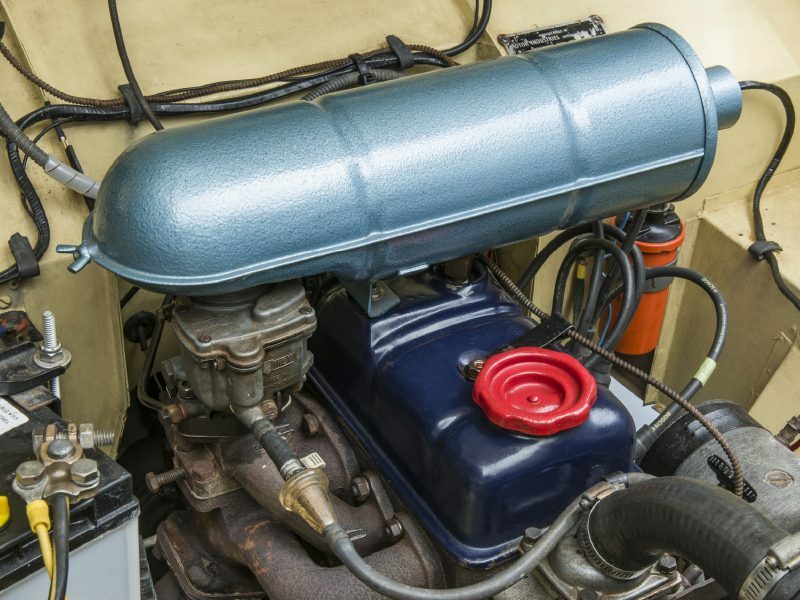 In this island country, people had a voracious yearning for cars in the 1950s. Not only were none produced directly in New Zealand, but the government also charged steep duty on imported goods. The solution was to import the parts and then assemble them on the spot. Businesses would import cars in kit form and put them together directly in New Zealand, ideally with a share of locally made components. And so it came to pass that, in 1961, Motor Industries started assembling ŠKODA OCTAVIAs in Otahuhu, a suburb of Auckland. Noel Turner, the assembly plant owner, worked on this project with Phil Andrews, the New Zealand importer of ŠKODA cars. 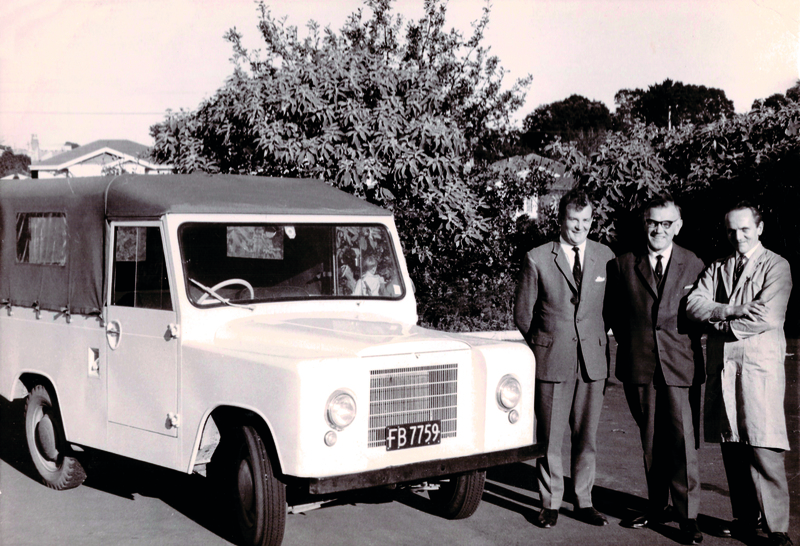 Andrews had the idea of making a light, cheap, simple, utility-based semi-off-road vehicle for farmers, small businesses and other tradesmen – a car emblematic of New Zealand. With this focus and target group, they didn’t need a tough off-roader, just a raised chassis (a magnificent 19 centimetres) and, for a premium, a differential lock. The backbone-chassised ŠKODA OCTAVIA COMBI, produced in Kvasiny, Bohemia, was just the job. 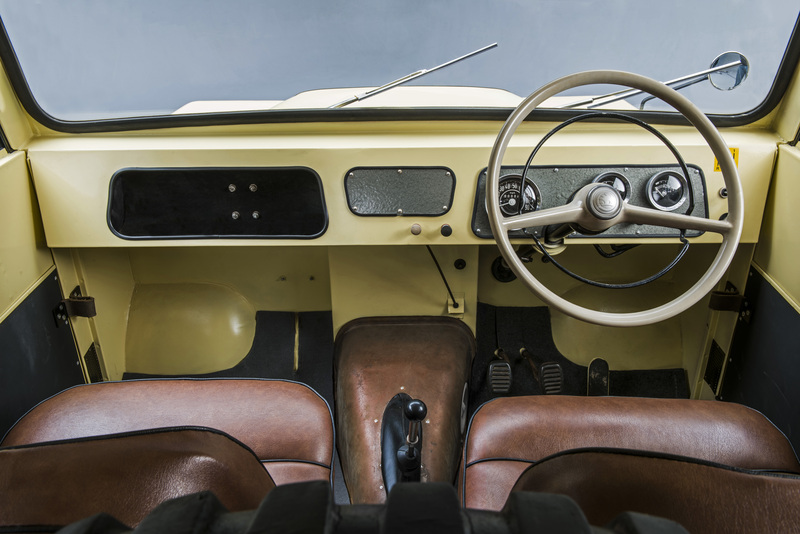 The TREKKA’s body was a joint effort by local designer George Taylor and Josef Velebný, who was borrowed from Mladá Boleslav. They mounted a square steel body on the backbone chassis, which featured a central support tube and was forked at the front. This was to accommodate the engine and a four-speed gearbox coupled with a 1,221 ccm four-cylinder OHV, delivering maximum power of 47 PS. It was driven by rear wheels on swinging half-axles. 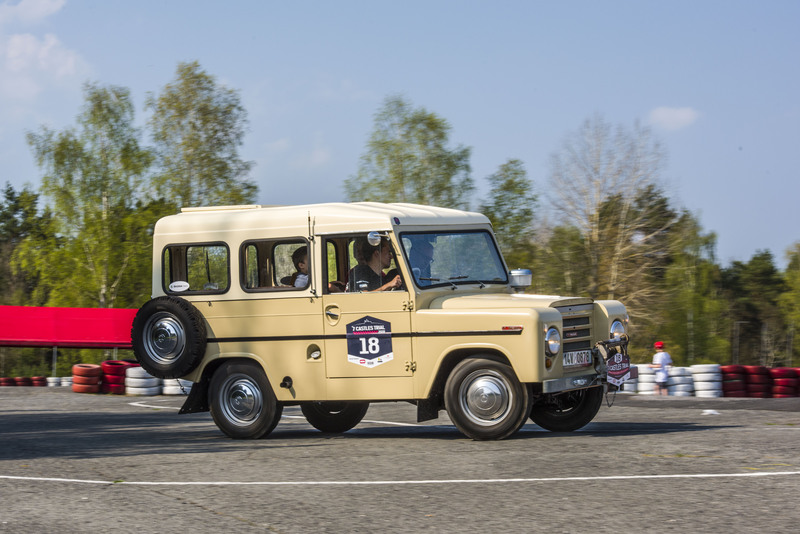 In contrast to the OCTAVIA’s chassis, the TREKKA had a shortened wheelbase (reduced from 2,889 mm to 2,165 mm) and a shorter permanently locked transfer case (cut from 4.78 to 5.25). 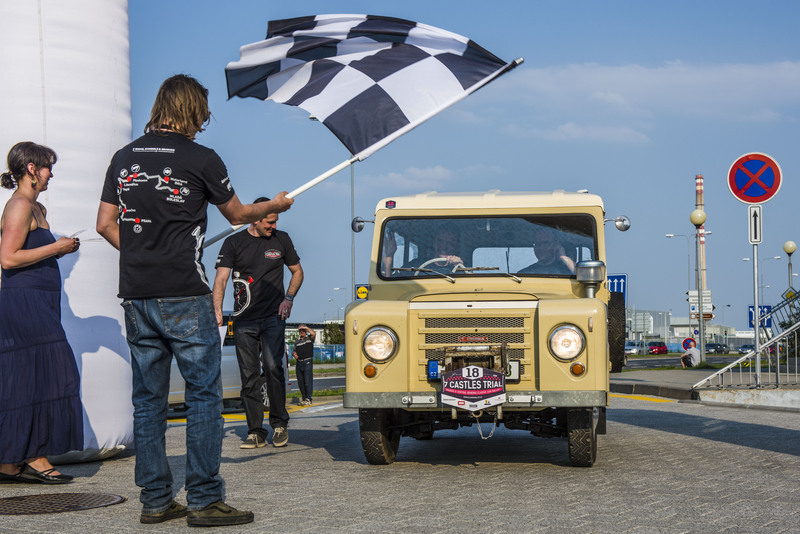 The top speed was between 105 km/h and 110 km/h, with average consumption of 11 litres per 100 km in normal operation. 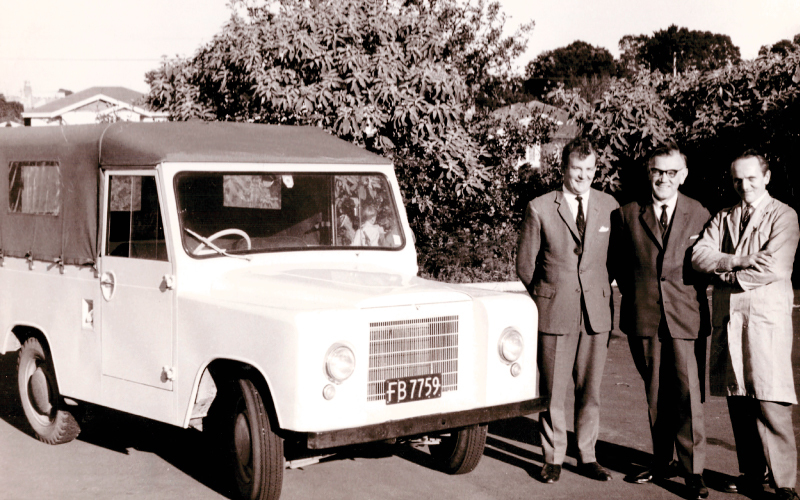 New Zealand hailed the first of these cars to be made with great pomp on 2 December 1966. In the first month of production, there were 17 sales, which then gradually took off. The biggest year in terms of production was 1969, when 724 were made. 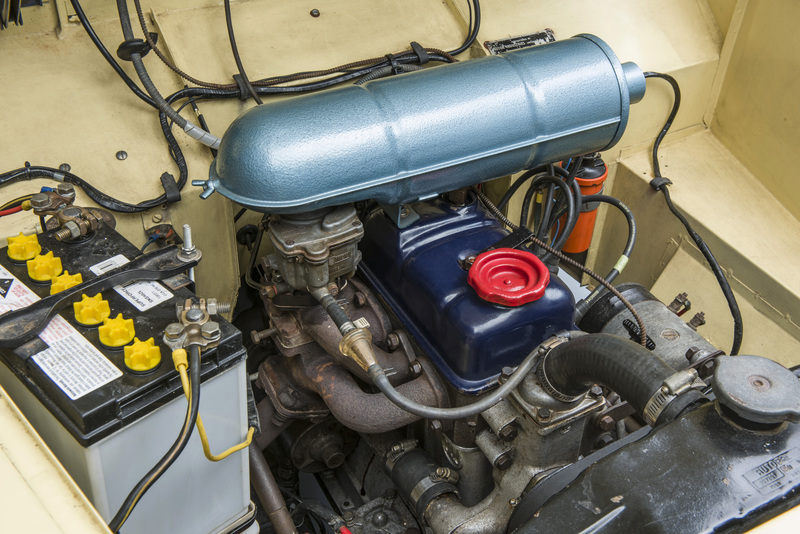 A year later, the government relaxed the conditions for imports of light commercial vehicles. What is more, in 1971 Noel Turner died and production of the ŠKODA OCTAVIA COMBI came to an end in Czechoslovakia. 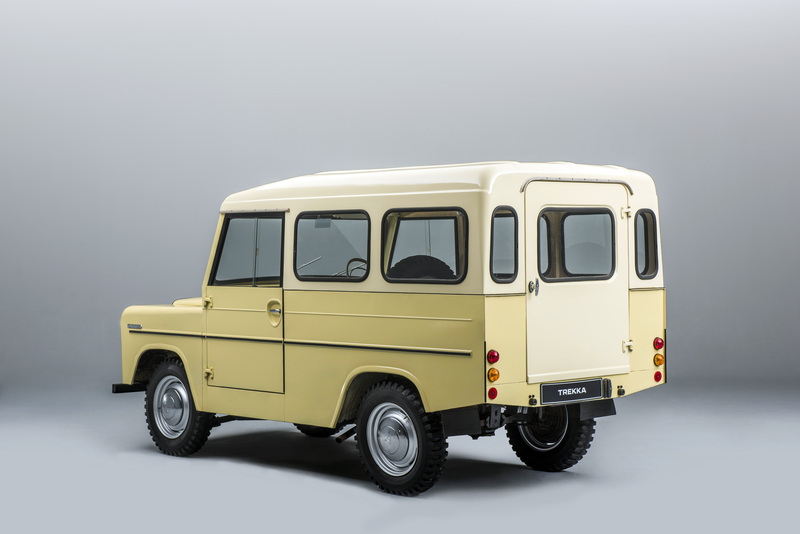 The last TREKKA stock was sold in 1973. Several hundred were exported to Australia and Indonesia, and several dozen made their way to Fiji, Tongo, Samoa, the Cook Islands, and Vietnam.